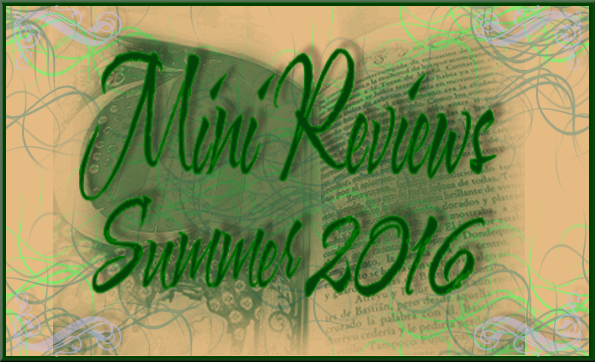 Visit Svea's blog at The Muse in The Fog Book Review to start linking up your Sunday posts! 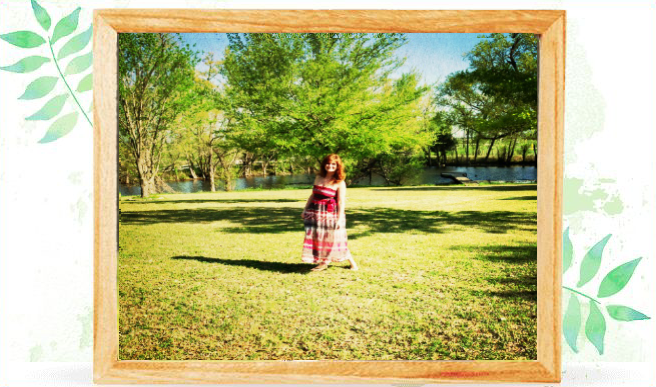 Suddenly Sunday is a weekly event hosted by Svea whose purpose is to share all the exciting events that have occurred on your blog throughout the week. Mailbox Monday is a meme originally from Marcia's Mailbox and is being hosted by the Amazing Audra @ Unabridged Chick this February. 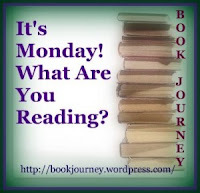 The What Are You Reading meme is hosted by Sheila at Book Journey where we keep track of what we are currently reading and plan to read. Another week of some great reading for me! 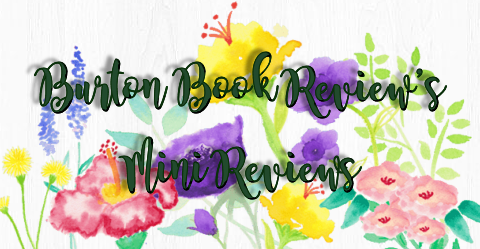 I finished reading Shadow on the Crown, the debut novel by Patricia Bracewell, and I managed to actually get the review post up on its release day =) Kudos to me. I read it in about 3 days, so it was decent. I was extremely disappointed that I wasn't aware it was first of a trilogy, so now I'll have to wait forrreevveer to read the rest of her story, boo hiss. It was the first novel I'd read that was set in the period, of the years 1001/1003 AD and I kinda liked it. 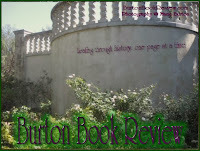 Read my review here of Shadow on The Crown. Frenchman's Creek is book two of my TBR Challenge, just 10 more to go! Congrats to Angela who is the winner of last week's subscriber giveaway, the books are on their way to you! And thank you to all my followers! I am currently reading The Forbidden Queen by Anne O'Brien (not to be confused with The Forgotten Queen by D.L. Bogdan which was recently released), and as I was halfway through I was not quite sure about how I liked this one. I LOVE the cover, I HATE that red blobby blurby disrespectful thing that says 'BETTER than Phillipa Gregory!' I mean really, how rude can you be??? Puh-lease. Anyway, the novel features Katherine of Valois who is sent to England to marry Henry V. It's the first I've read of her, and she is pretty bland throughout. When I got to the 80% point yesterday I was really hating it/her/the romance that she always wants but can never have. BUT it is reading swiftly so that's a plus. It's a bit less dramatic than the Kenneth Branagh movie Henry V that I was forced to watch for my educational benefit and went right over my head. I can't even remember if it was high school or college that I saw that. I am still battling the myriad of sicknesses, and I have had my own maladies, so I wonder if my distaste for this one is attributed to that factor, as everyone else on goodreads is GUSHING about the FANTASTICNESS of this one. ?? Moving on. In bible reading progress, we are halfway through the bible! We have begun The Prophetic Books, which means I'll be finishing Isaiah soon. We have also discussed future bible plans and we do plan on continuing with some others once we finish reading the bible in whole first. So if you are interested, come join us on Goodreads! We expect around Mother's Day to start reading a 65 Day Plan that focuses on People of the Bible. I downloaded a couple of cheap kindle eBooks.. 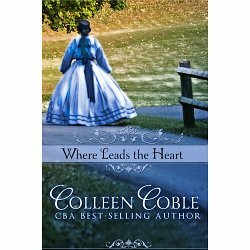 The Civil War has taken the one thing Sarah Montgomery values most, her fiancé, Rand Campbell. Only after she agrees to marry another man does she realize Rand is not dead after all. Set against the backdrop of Fort Laramie, this exciting story of love lost and gained will take you to that dangerous time of the Sioux Indian Wars. "Sacred's not a word I've ever much liked. But maybe some things, and some places, just are. And maybe the Blue Hole was one of those things." Shelby (nicknamed Turtle) never had any female friends. 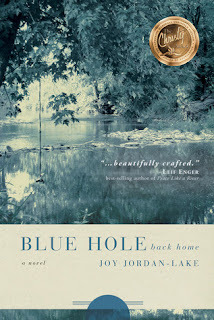 But when a mysterious girl from Sri Lanka moved to town in the summer of 1979, Turtle invited her to a secret haven: the Blue Hole. Turtle had no idea how much that simple gesture would affect the rest of her life, or the lives of those she loved. In a time when America was technically well beyond the Civil Rights era, there were those in Turtle's small Appalachian town who rejected the presence of someone different. And in just one summer-in a collision of love, hate, jealousy, beauty, and a sacred, muddy swimming hole-nothing and everything changed. And then a special one for review since Audra clued me in about it last week.. This gorgeous thing isn't coming out till July. For shame. I think I will read it soon anyway. Everyone knows the legend of Lady Godiva—the woman who (in)famously rode naked on horseback through Coventry to relieve her people from unfair taxation. But why would a lady of the court take it all off and risk everything, including husband, home, and well-being? In this richly imagined retelling of an oft-told ancient tale, Nicole Galland gives us Lady Godiva in all her, um, glory, as she and her best friend (the Abbess Egdiva) and husband (Leofric, Earl of Mercia) embark on an adventure filled with courtly intrigue, deceit, back-stabbing, and romance. With all the Richard III news, and his handsome visage and curvaceous bones, I'm a bit in the mood for a R3 read, even though I think I said not too long ago (October, actually, I looked it up) I hinted that I was going to stick a needle in my eye if I read another R3 thing. But for my TBR Challenge I have on my list To The Tower Born by Robin Maxwell to read, so that's the one it'll eventually be. So anything interesting catch your eye here? Are you snowed in with a great read? Hope everyone stays warm and safe and that your week goes well!